Welcome back to Medieval Monday! It’s wonderful to be back! Our theme for the next eight weeks is all about travel. 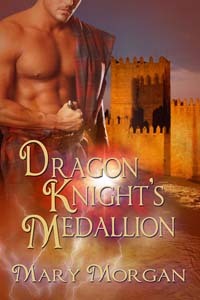 As you know, my books are time-travel, but Dragon Knight’s Ring had a unique twist. My hero, Adam MacFhearguis, will travel into the future. 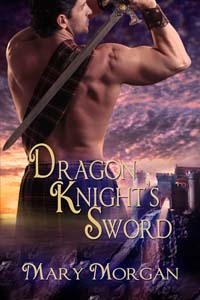 If you’ve been following the Dragon Knights, this one story was dear to my heart. I hope you will enjoy my “travel” excerpt. 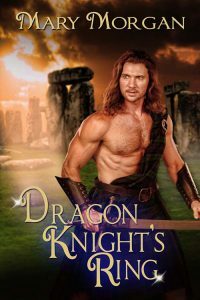 I look forward to sharing many more interesting excerpts from other fabulous Medieval romance authors over the next few months. Enjoy! 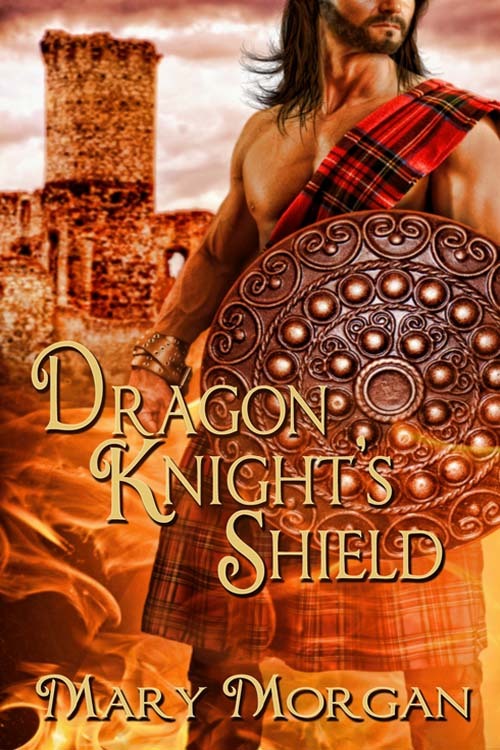 “What do ye mean we can finish in the morn?” Adam eyed her skeptically. After preparing both animals, they made their way out of Aonach and headed for the hills. Clouds loomed in the distance, but Adam deemed they posed no threat to their outing. 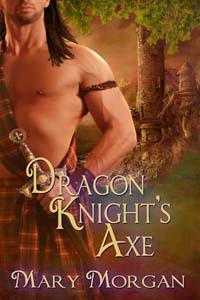 He let Meggie set the pace, galloping through heather with naught a care in the world. She came to a light cantor when she spotted a herd of deer. Fascinated, Adam watched as the stag wandered at a leisurely pace and then lifted its head as if sensing their presence. “Noble animal,” he murmured. “Which are?” he asked, bringing Ciar closer to her and Fion. When she turned back toward Adam, her eyes glistened with tears. Adam’s heart stilled. A strong urge to tell her everything overtook him. Thank you, Mary. It’s great that we can read a time-travel romance with a double twist. Here it’s the guy who does the time traveling, not the girl. And he goes forward in time, not backwards. Thanks so much, Mary Anne! I had to do something different and unique with the final book. And as we knew in the beginning, Margaret MacKay died by her brother’s sword in 1204 at the standing stones. I had everyone guessing who the fifth Dragon Knight was for several years, too. Love the excerpt, Mary. Such a good book. Lovely excerpt. I didn’t think the ‘travel’ was going to be in the excerpts. 🙂 A unique concept for blog posts. Thanks, Angelina. Our themes have been interesting. I love how each of the authors interpret they’re own meaning with the excerpts they share.